Welcome back to Wipeout where things are wetter, wilder and wackier than ever! 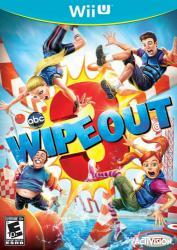 Jump, dodge, and slide your way through wacky Wipeout obstacle courses. With all new controls, characters, and camera angles, Wipeout 3 takes thrills and spills to all new heights!